UPDATE 12/15/13 – Shaniya has been found and is now safe. 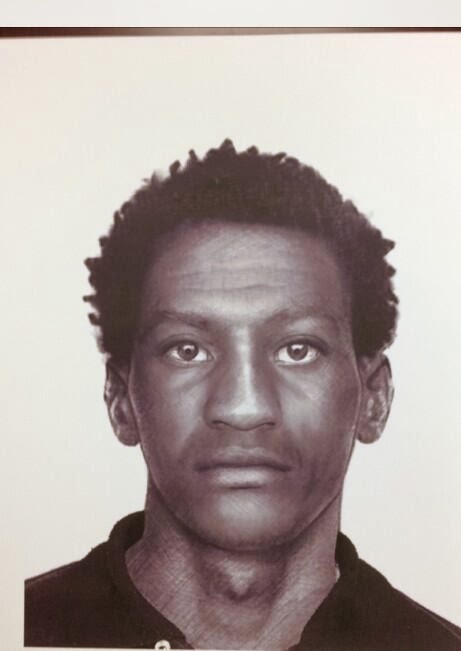 Police released a sketch of a man who was seen in the area just before Shaniya disappeared late Saturday and early Sunday morning at 5:30 a.m. someone saw Shaniya with a man. Police were able to find the man and he is now being questioned. Shaniya is now home with her parents. 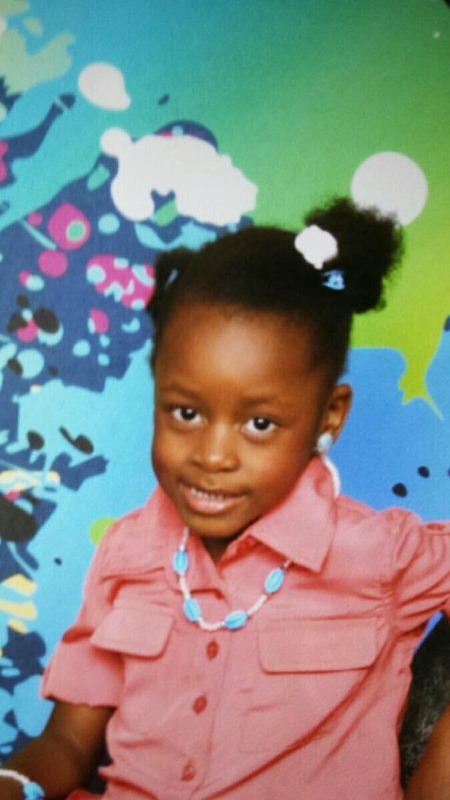 Shaniya Wendy Jacques-Louis, 4, from Miami, Fla. went missing around 4 p.m. on Friday, Dec, 13, 2013. She has also been called Shanarya, Shanaya and Shanita by the media and authorities. 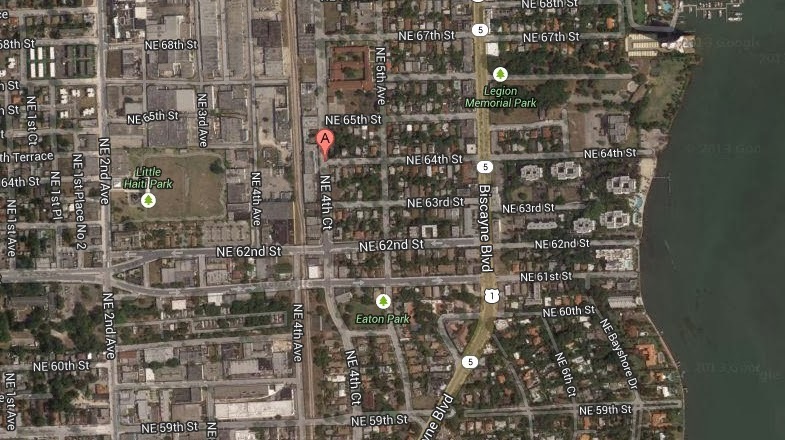 She was last seen at 36 NE 64th Terrace. 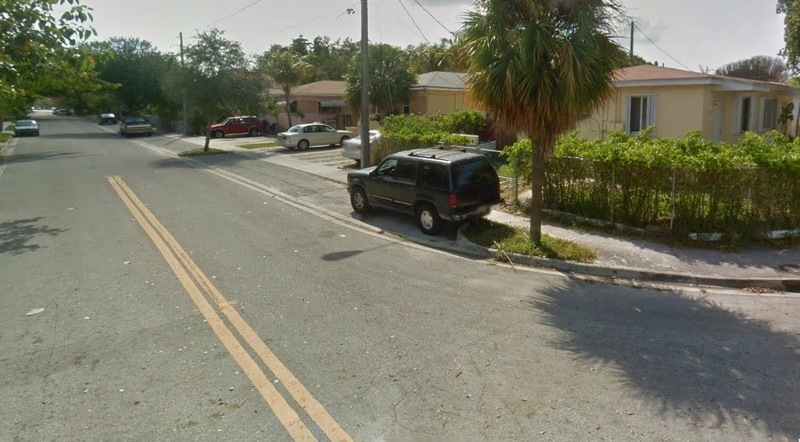 She was playing outside with neighbors in the area called Little Haiti. They went inside and when they came back out she was gone, but her tricycle was still in the yard. Shanarya’s parents said she is very quiet and does not have a tendency of wandering off. They also said she usually knows not to leave the yard, reports CBS news. Shaniya was wearing a blue and black shirt, purple shorts, purple shoes, knee-high black socks and has braids with blue bows in her hair.